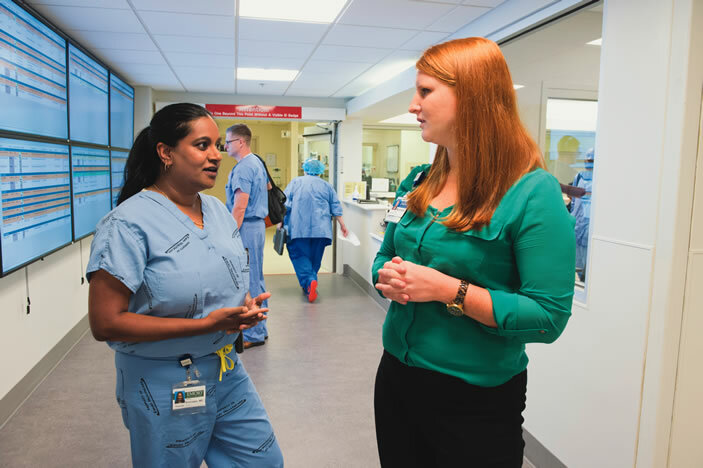 Like other clinicians at Emory University Hospital, surgeon Jahnavi Srinivasan (left) often receives referrals for patients with extremely complex conditions. The hospital provided almost $17 million in charity care last year. 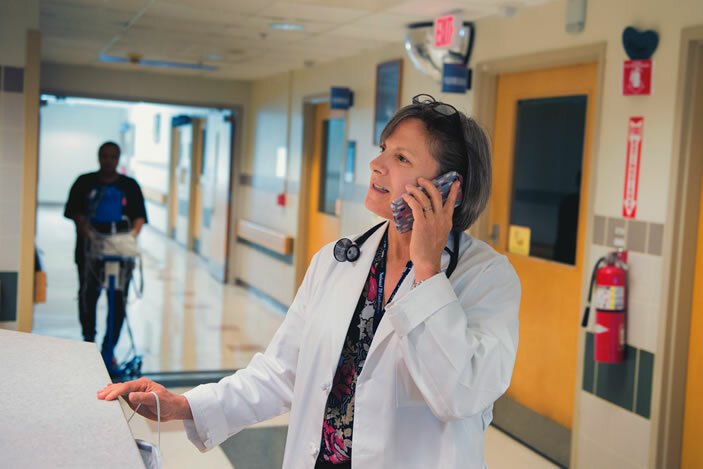 Emory professor Susan Ray is chief of Emory's infectious disease service at Grady Hospital, where doctors diagnose a case of tuberculosis a week, more than the total diagnosed in some states in a year. 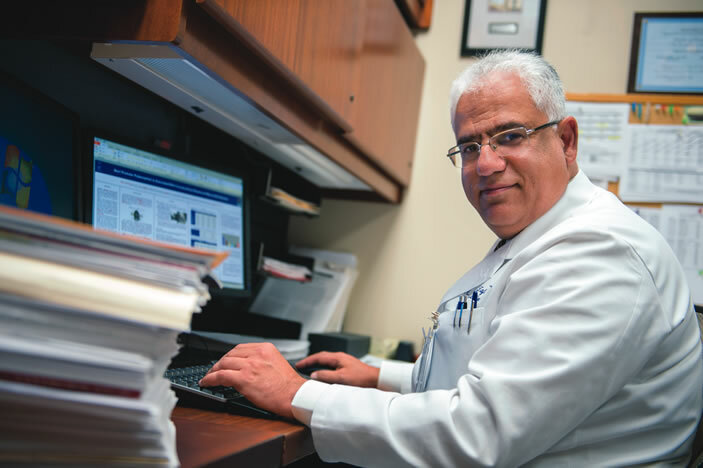 Emory professor Maziar Zafari is chief of cardiology at the Atlanta VA Medical Center, where his research has changed outcomes for cardiopulmonary resuscitation, improving survival so much that his strategies were copied by VA facilities across the country. 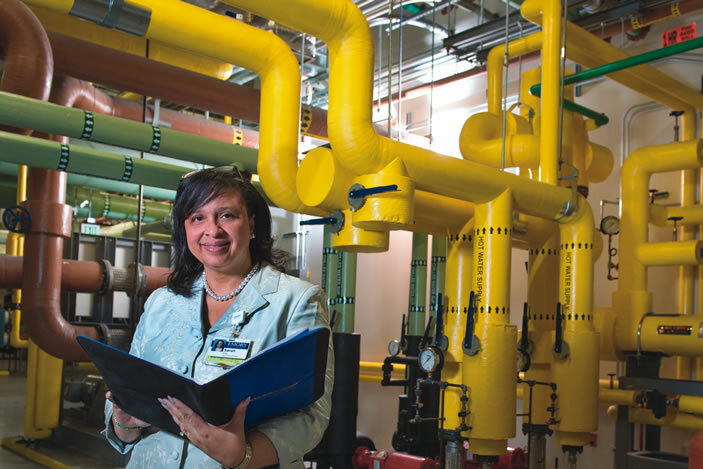 Sarah Peek is assistant director of facilities management at Emory University Hospital Midtown, which has been a partner in the Atlanta Better Buildings Challenge since 2012, with the goal of reducing energy and water use by 20% by 2020. Emory's Woodruff Health Sciences Center invested 22.8% of its tuition income last year in financial aid for its students, an amount totaling $23 million. 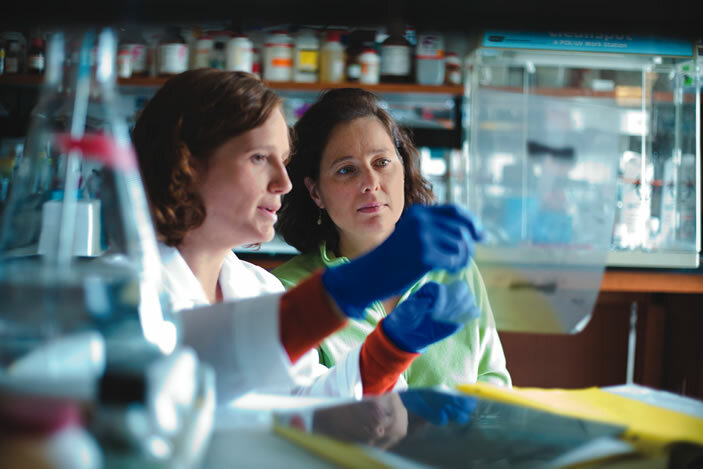 The costs of doing research are covered in part from agency and foundation grants, but Emory's Woodruff Health Sciences Center (WHSC) underwrites many of the facility and infrastructure expenses related to research. Emory's Woodruff Health Sciences Center provides thousands of jobs for both employees and contractors, making Emory the second largest private employer in metro Atlanta. 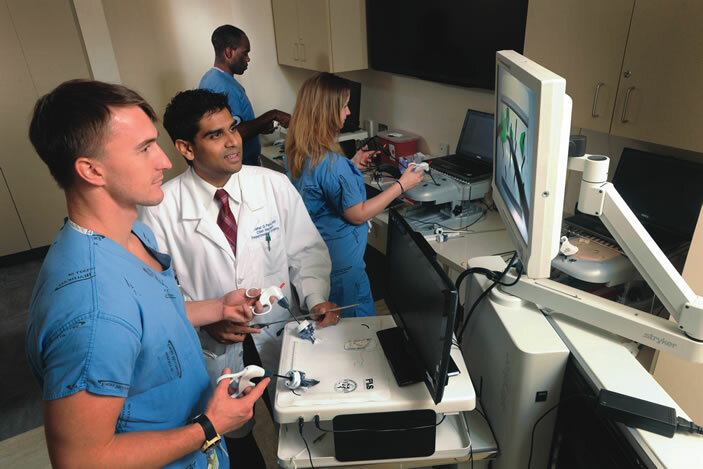 Emory clinicians provided more than $67 million in charity care to patients in Emory Healthcare facilities in fiscal year 2014-2015. They also provided more than $25 million in uncompensated at the publicly funded, safety net facility, Grady Memorial Hospital, where Emory doctors provide 85% of care. 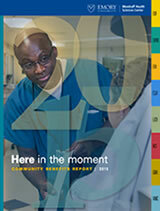 These and other examples of contributions to the community can be found in the 2015 Community Benefits Report of the Woodruff Health Sciences Center (WHSC) of Emory University. In addition to its role in supporting care, education, and research, the WHSC contributes substantially to the local Atlanta economy — by garnering millions of dollars in research grants, which in turn create jobs, and by creating start-up companies and securing patents for new drugs and medical devices to help patients. 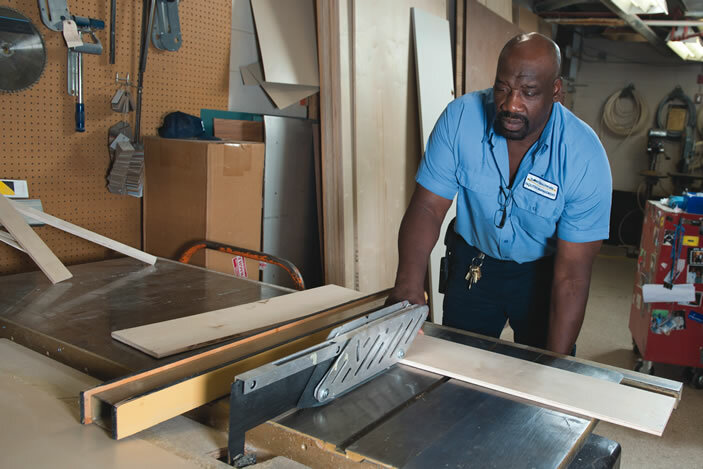 The WHSC employs more than 23,000 people (making Emory the largest employer in DeKalb County), and its expenditures have an annual estimated economic impact of $7.2 billion on metro Atlanta.